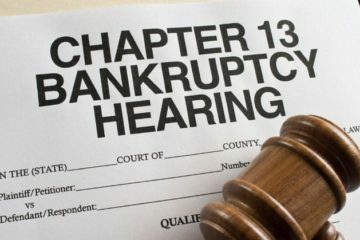 H. Brooks Cotten & Gina Karrh specialize in consumer bankruptcies. 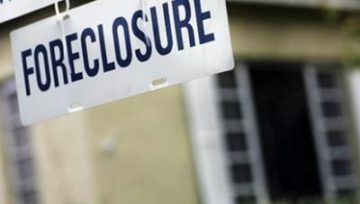 We serve the Atlanta area and surrounding counties of Clayton, Carroll, Troup, Haralson, Heard, Spalding, Meriwether, Fayette and Coweta counties. We can answer any questions you have during your free first consultation. 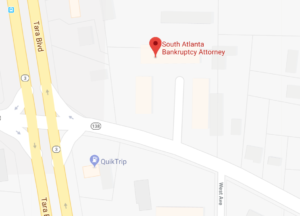 We are a Jonesboro, GA based law firm focused on excellence. 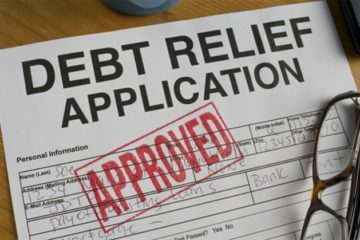 If you are one of the millions of Americans struggling with insurmountable debt and financial stability, then you have come to the right place for help. 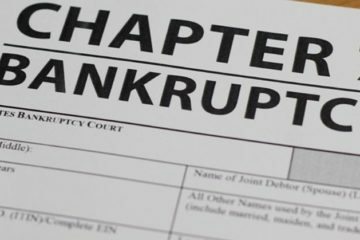 South Atlanta Bankruptcy attorneys H. Brooks Cotten and Gina Karrh will be using this blog to provide insightful information about the benefits of bankruptcy. Don't hesitate to call us TODAY!